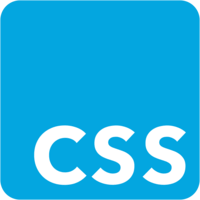 Looking at snippets of CSS is a great way to learn how to use it, but some details can fall through the cracks. This course demonstrates the process of styling an application from start to finish. We will take a basic un-styled todo-list application written in React and use CSS to get the application to look like how we want. The first steps will be to apply static styles to the app based on a mock up, then we will incrementally add user interactivity as well as make the app responsive.